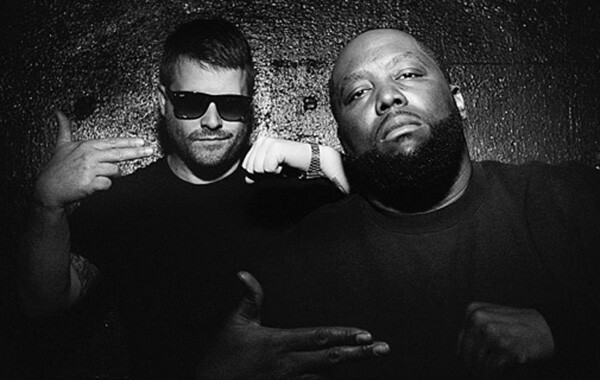 El-P and Killer Mike talk with Jessica Hopper at the MCA this weekend. Through 1/24: It’s the 15th and final year of Collaboraction's Sketchbook Festival at Chopin Theatre (1543 W. Division), which showcases 16 short theater pieces by local theater veterans and emerging artists. This year's theme is, fittingly, "Life and Death." Through 2/27: "Few Were Happy With Their Condition" at Gallery 400 (400 S. Peoria) is a group show exploring life in postcommunist Romania. Opening reception Fri 1/15, 5-8 PM.